Morgan Stanley fired the starter’s gun on 2019 compensation plans on Monday, telling its almost 16,000 brokers that it is radically adjusting the way it calculates payouts and bonuses to award use of technology it believes will glue customers to its investment and lending products. In a memo reviewed by “AdvisorHub,” field management head Vince Lumia told brokers that as of April 1, 2019, they will be able to increase their payout rates on a per-household-account basis by up to three percentage points. Grid payouts currently range from 28% to 55.5%, with payouts rising as revenue increases. “We are intentionally releasing the details of the plan earlier than we ever have in the past because we want to give you enough time to make changes to your practices so you and your clients are able to achieve the maximum benefit,” Lumia wrote, tacitly acknowledging some brokers’ resistance to adopting technology or promoting financial plans. The firm has introduced technology ranging from easily adopted e-signature programs to more esoteric risk-assessment analysis tools aimed at helping brokers attract new assets. 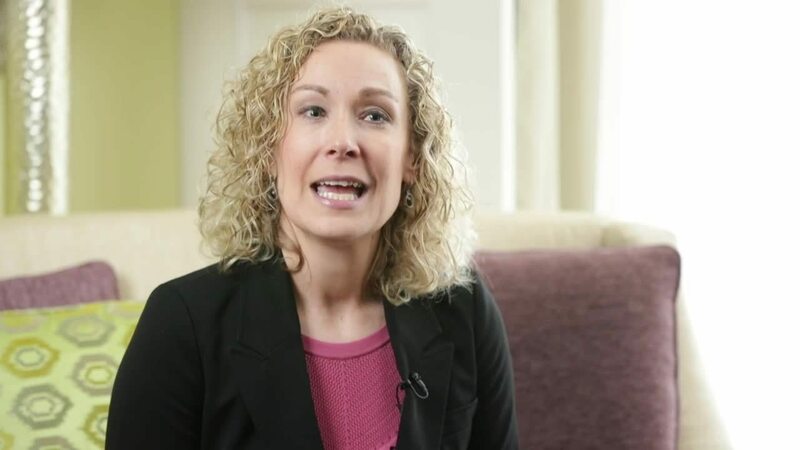 The most radical aspect of Morgan Stanley’s plan is tying pay changes and bonuses to individual customer accounts rather than to overall production that can be generated from a small percentage of a broker’s book, said insiders and consultants. It’s also the riskiest in terms of winning broker acceptance, because he or she needs widespread adoption across clients to make a meaningful difference to compensation. Compensation consultant Alan Johnson of Johnson Associates in New York said the potential 3% grid-rate bump is, nevertheless, “dramatic” enough to get advisors’ attention. Morgan Stanley is still adjusting its pay-calculation technology to make the changes work. Most parts of the 2019 plan will not be introduced until April, rather than the traditional January 1 start date, to allow for the adjustments, said people close to the plan. The enhanced grid payouts, which follow the firm’s standard practice of paying partly in cash and partly in deferred compensation, will be effective in the month after qualification because of the firm’s “rolling trailing-12-month” production system, one of the sources said. The new compensation plan also will triple to 15 basis points the credits broker receive on the average monthly cash-balance funds of customers who have active accounts at Morgan Stanley Bank, underlining company Chief Executive James Gorman’s continuing effort to fund the company with inexpensive customer bank deposits. Brokers whose bank customers are not “cash-management engaged,” meaning they do not buy products such as ‘ticketed’ money-market funds and have direct deposit, will continue to earn 5 basis points on cash balances. In another prong of its beefed-up commercial bank aspirations, the new plan will “nearly” double the payout to brokers who meet mortgage and other customer-loan balance growth targets from January 1 to the end of the year, according to the memo. The current 35-50 basis points award will actually double to 1% at the upper tier, and is not capped, said people familiar with the plan. The current loan growth award is capped at $202,000. Morgan Stanley executives are promoting the new comp program internally as all carrots and no sticks (in contrast to Merrill Lynch’s 2018 new-asset growth program). However, they are making an exception for “small household” accounts of $100,000 to $250,000, cutting the payout on such accounts to 25% if brokers do not create a monitored financial plan for the cohort. Brokers who do create plans for the “small” account holder will continue to pocket their standard grid payout rate and receive an extra percentage point, an incentive aimed at turning small accounts into larger ones. Morgan Stanley will continue its policy next year of not paying brokers on household accounts under $100,000, said people familiar with the plan. Merrill Lynch withholds pay to brokers on accounts under $250,000. In addition to releasing its plan early to prompt brokers to adopt financial plans and asset-gathering technology, Morgan Stanley executives are eager to tamp speculation that the company would tighten its payout policies in 2019, said people familiar with the rollout of the program. Lumia’s memo also is directly conciliatory. “We are eliminating certain ‘nuisance’ policies,” he wrote, pinpointing one that made brokers pay for computers and other equipment for their support staff. I have been with firm for a very long time and I can say with all certainty…….this IS NOT IN THE BEST INTEREST OF OUR CLIENTS and smells of old ML practices. Then again…what does an opinion of a once fiercly loyal employee matter. They do not care!!! The big traditional firms fiddle with compensation grids every year, inciting reactions that range from outrage to cautious optimism. I’m always baffled, though, why such focus is on a system that will maybe generate a 1-2% change (think Nancy Pelosi’s ‘crumbs’). If the focus was instead on looking at other firms/channels where hundreds of thousands, if not MILLIONS of dollars could be involved including transition packages, actual equity and 90% or higher payouts would be in play. Dollars not pennies, folks! Ron Edde is right. Too many people looking at something tantamount to saving 15% on their car insurance at Geico when they should be looking at real wealth building. You know, like they are supposed to be telling their clients to do. I don’t know how Morgan Stanley’s new client success rate is (compared to the dreadful stats at Merrill) but if a firm is dangling bonuses like this just for bringing in clients they must believe that bringing in new clients to their wirehouse is becoming extremely difficult. 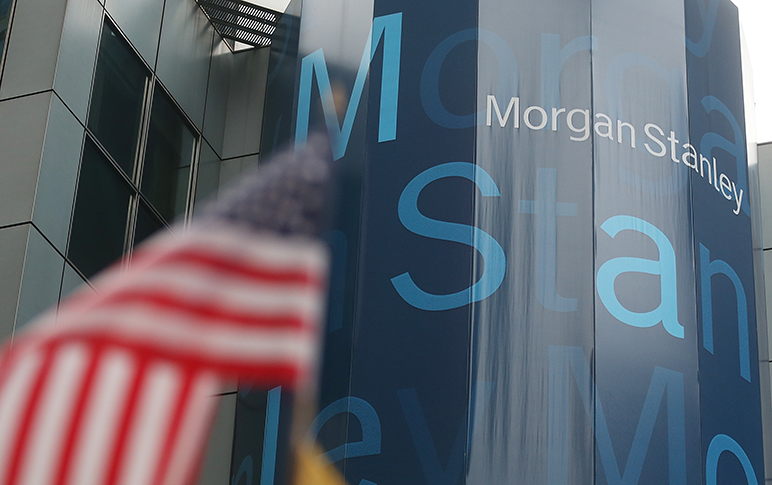 Financial planning is the soup de jour this year for Morgan Stanley. A couple of years ago it was lending/lines of credit. Then it was engagement in “cash management.” Then MS cut the advisors cash grid. Does anyone see a trend? Make the client sticky to the firm – then pay the advisor less in the long run and leave protocol to make it a pain for advisors to leave. I left two years ago and never looked back. Glad I don’t have to deal with Lyin’ Lumia and Little Jimmy Gorhman anymore. Correction Fmcndn….it is Lyin Lumia, Little Andy Saperstein, and crooked Jimmy Gorman! FA’s will never understand senior management’s real intentions, as well as the millions they rake in even if the stock doesn’t perform. couldn’t imagine working in a place where I had to keep my eye on the 36 different ways my employer paid me. I prefer the RIA fee-only model, only 1 way of getting paid and I control what that is. Oh well, to each their own I guess. Perhaps there are some who enjoy selling credit cards, mortgages and business banking products. Interesting how this story made advisor hub before the memo went to the FA’s. Little Andy must have some leakers up there on the management floor. I think it’s interesting how the two largest firms seem to be diverging. MS comp plan is largely incentive based whereas BAML’s plan appears to be mostly penalty based. BAML is promoting their discount operation EDGE whereas MS seems to be comfortable with the advisor channel. Who wins? I don’t know, glad i am not in the fray.